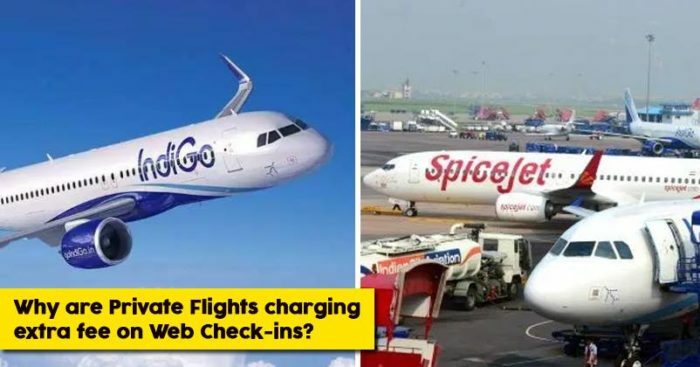 Indigo’s decision to charge passengers who check in online for seat selection, has initiated a storm of protests on social media. People are showing their anger with negative comments and even some brands are rolling them for this move. 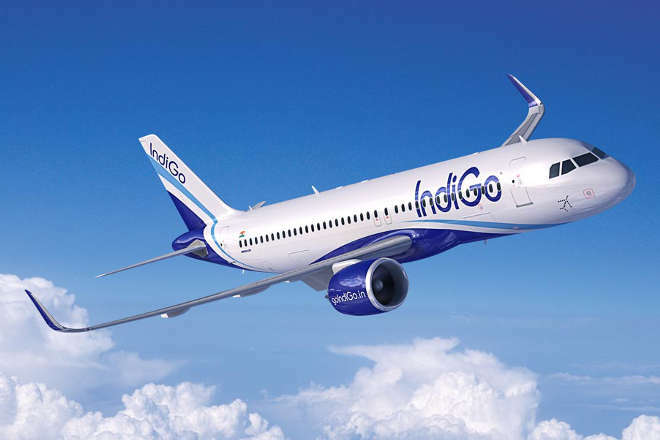 IndiGo has revealed that some seats may be available for free depending on market dynamics. To understand what it means, take an example if only 20 seats are free in a flight and all the ten have been taken by passengers who checked in on the web. The next passenger who checked in online will have to pay for that. We all know the loss Airline companies are experiencing in India and to compenciate that, LCCs are looking to provide more seats into economy. Passengers will have to adjust with shrinking legroom in those seats because they know the price is low. In the airline industry, ancillary revenue is revenue from non-ticket sources, such as baggage fees and on-board food and services, and has become an important financial component for low-cost carriers. If we look at global companies, they also charge fees for selecting seats, especially those with more legroom. Ancillary revenues are very important to earn well. 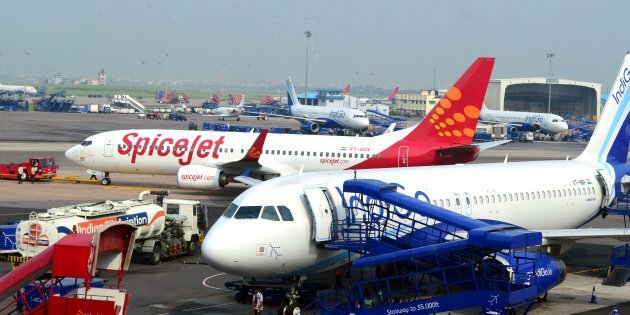 You can guess that by knowing for IndiGo, this kind of revenues increased by 13.7 percent from Rs 2,267 crore in 2016-17 to Rs 2,578 crore in 2017-18 and for SpiceJet ancillary revenues have risen by 12 percent to Rs 314 crore in 2017-18. Indigo and SpiceJet want us to spend cash on their counters and this has several benefits. The backlash that IndiGo received on social media was because they were not offering any choice. Later, IndiGo clarified that some seats may be available for free depending on market. There is not a sign certainty in that statement. IndiGo also said charging passengers for seat selection “is a common practice followed by airlines across the globe”. So don’t be surprised if LCCs in India start following the tactics from their global counterparts and will charge for many other things in the future. The only reason we see why these airlines haven’t started charging passengers for carrying bags is because the aviation regulator is against the move.